Örumshuset is a typical scanian farmhouse from the 19th century. The house is located about 20 kilometers east of Ystad, in the middle of the fertile fields of Österlen in the village of Örum near Löderup. 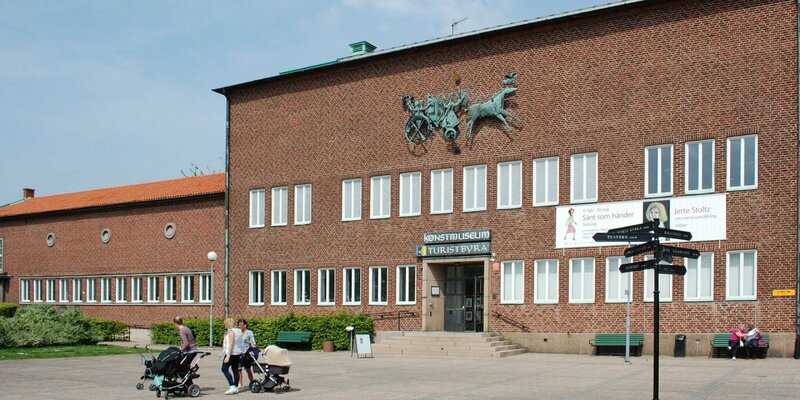 Örumshuset was built around the turn of the century as a so-called Husmanhus, the home of a local agricultural laborer, soldier or artisan family without any land. Örumshuset is a 20-meter-long half-timbered house with a thatched roof. The walls are lined with mud bricks, plastered inside and outside with clay and painted with white lime paint. Parts of the exterior walls are additionally covered with wooden panels. One half of the house was used as living space, the other half was the stable. 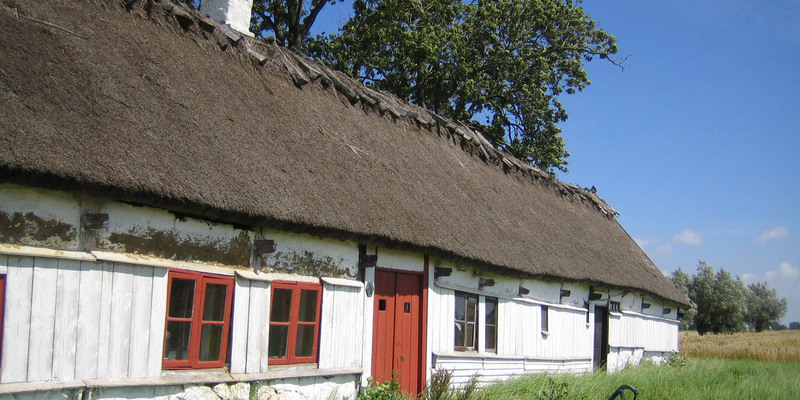 The remote location outside the village has preserved the house as an example of the historical architecture in Skåne. The small farm was still inhabited until 1948 and was already declared a monument in 1959. 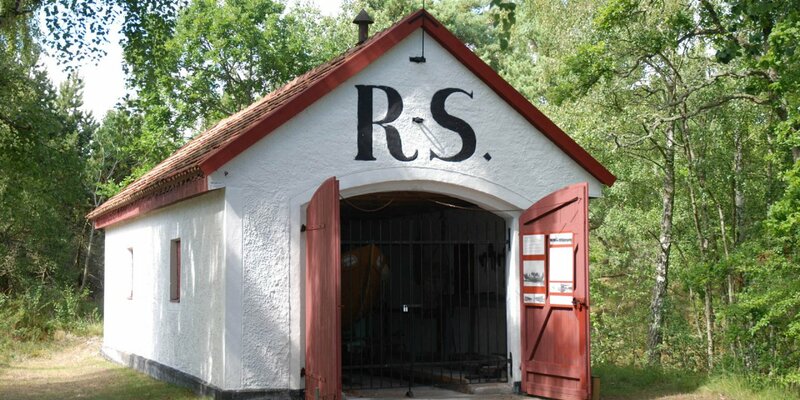 As a local museum, Örumshuset also shows, by means of the very simple furnishing and equipment, under which, sometimes poor conditions, the former country population has lived. 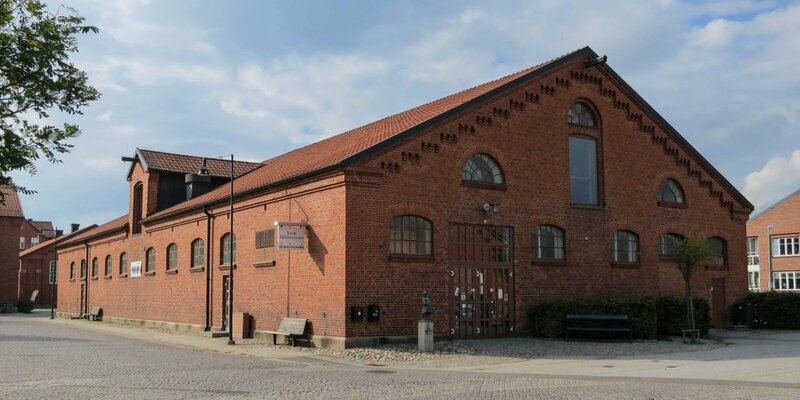 A visit of the interior is only possible by prior arrangement with the cultural history museum in Ystad.